Fan Page Uploaded A Funkiest Picture Of “Ever Handsome Maddy” !! His Reaction Was Just Hilarious !! Madhavan is busy with Rocketry: the Nambi Effect, which will mark his directorial debut. 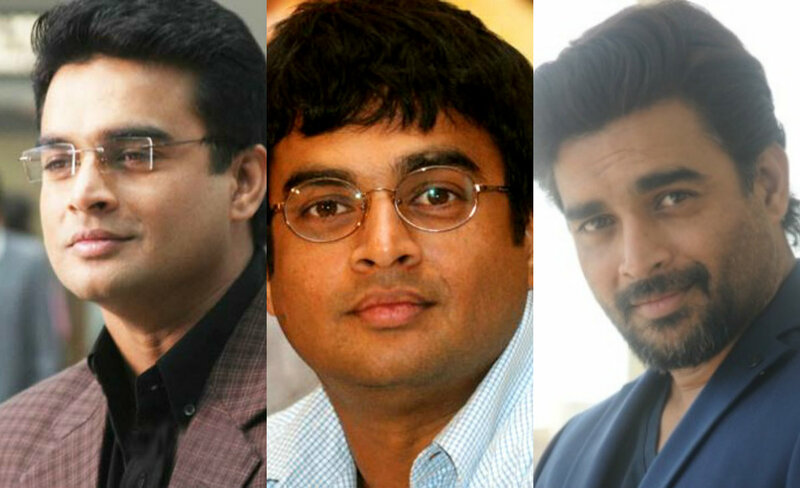 The film is based on the life of scientist and aerospace engineer S Nambi Narayanan and Madhavan will play the titular role. Slated to hit theaters in October 2019, the film will release in Hindi, English and Tamil. Meanwhile Anushka Shetty and R Madhavan will also soon be sharing screen space for the second time after tamil film “Rendu” in their upcoming horror-thriller, Silence. Kona Venkat, writer and producer of the film, announced that it will be a Hollywood crossover project that would star some actors from across the border. The film will be directed by Hemant Madhukar. 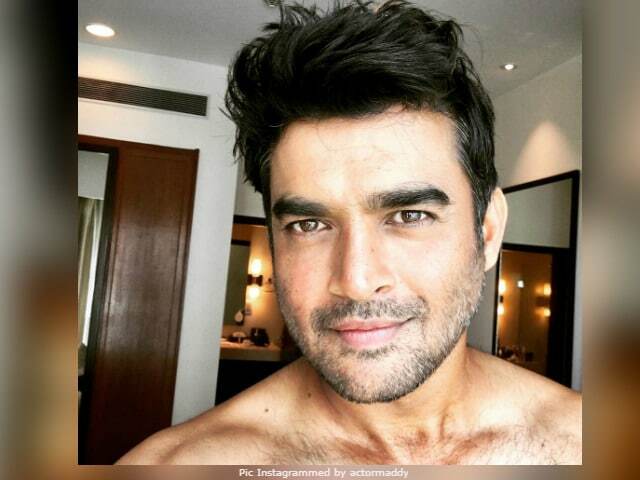 Meanhwhile a twitter page named Sky Cinemas , shared a rarest picture of Madhavan and tagged him. Madhavan aka Maddy who is considered as one of the charming heroes of all time came to notice the post ny the page. Ranganathan Madhavan is an Indian Tamil actor, writer and film producer. He has received four Filmfare Awards and an award from the Tamil Nadu State Film Awards along with recognition and nominations from other organisations. He has been described as one of the few actors in India who is able to achieve pan-Indian appeal, having appeared in films from seven different languages. In Tamil Madhavan was last seen in Sudha Kongara’s Iruthi Suttru as solo hero and in Pushkar Gayathri’s Vikram Vedha along with Vijay Sethupathi. Being one of the progressive actor, Madahavan experimenting a new dimension in every of his projects. The actor who has huge fan following all over India was introduced by Manirathnam in Alaiypayuthe. By the way, what do you think on this rare picture of Maddy ?? Comment below !! Previous articleJonty Rhodes Revealed His Best Top 5 Fielders Of All Time & You Would Go Crazy On Seeing The Number 1 !! Next articleFinally Arya & Sayyeshaa Opened On The News Of Their Marriage !! Check Abarnathi’s Reaction ! !